Driven by an increase in consumer demand, the coffee industry is undergoing a rapid transformation. 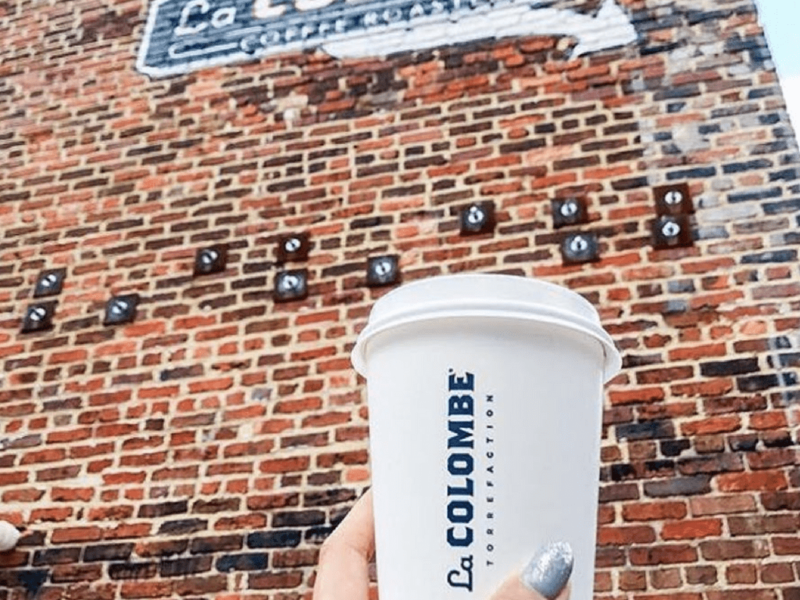 Over the past few years, we’ve witnessed ready-to-drink (RTD) cold brew coffee sales skyrocket, compelling the emergence of niche brands like La Colombe and Chameleon Cold Brew who have developed an entire brand around the RTD cold brew product. With an increasing number of options, consumers are spending more on coffee than ever before – with the average U.S. worker spending around $20 a week on coffee. And demand for coffee doesn’t seem to be slowing down anytime soon – in 2017, 62% of Americans reported drinking coffee on a daily basis, up 5% from last year. Leading the way for coffee drinkers are Millennials, making up 44% of the country’s coffee demand.